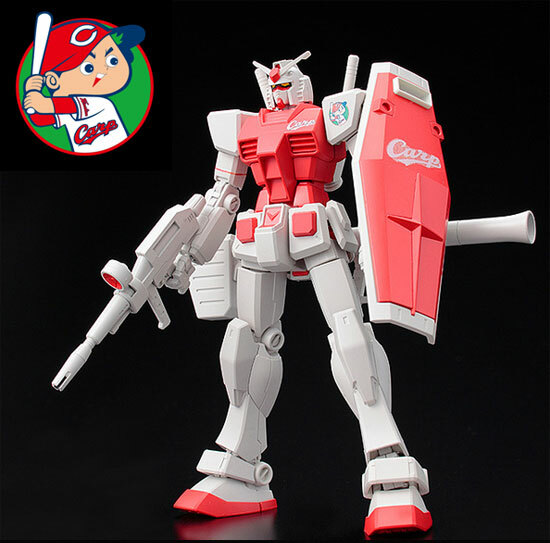 With 40th Anniversary of Gundam, it has team up with Japanese Professional baseball (NPB) to release 12 baseball theme Gundam starting from April 2019. 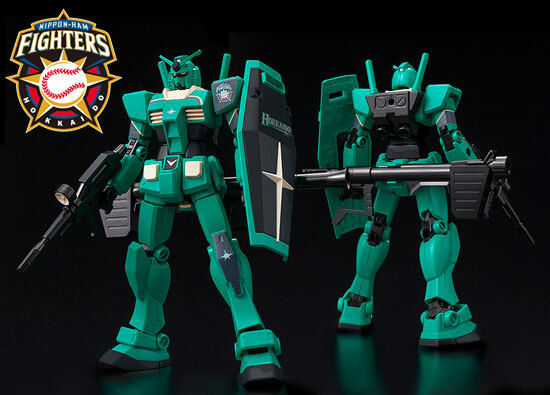 Each of them will be release at their own time according to the Baseball team. 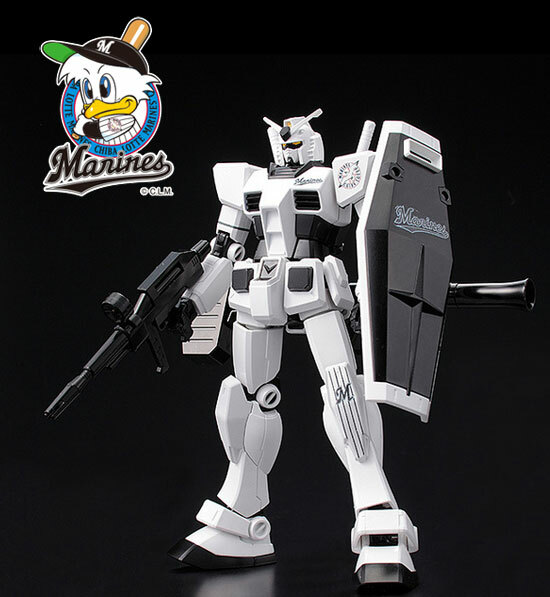 All are HG 1/144 RX-78-2 Gundam and only will be on sale at the team location in Japan. 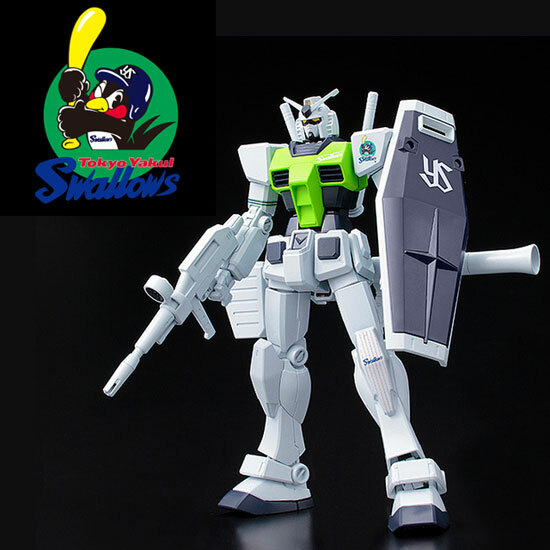 HG 1/144 RX-78-2 GUNDAM Swallows Ver. 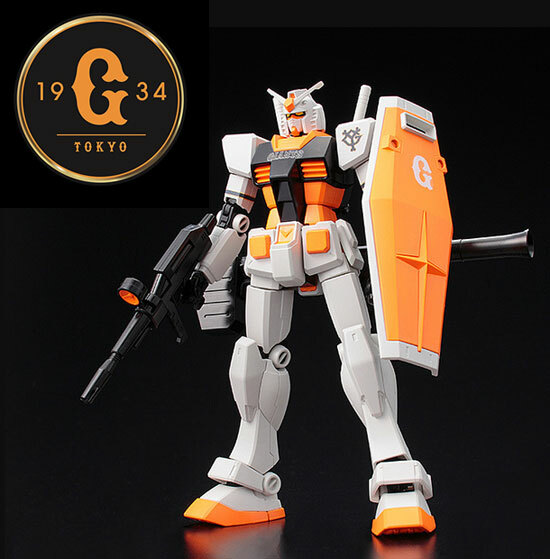 HG 1/144 RX-78-2 GUNDAM Carp Ver. 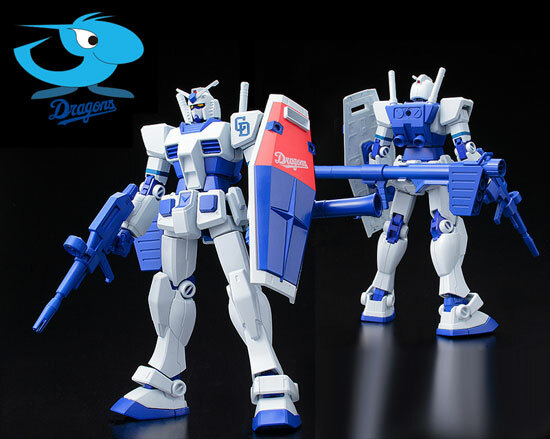 HG 1/144 RX-78-2 GUNDAM Dragons Ver. 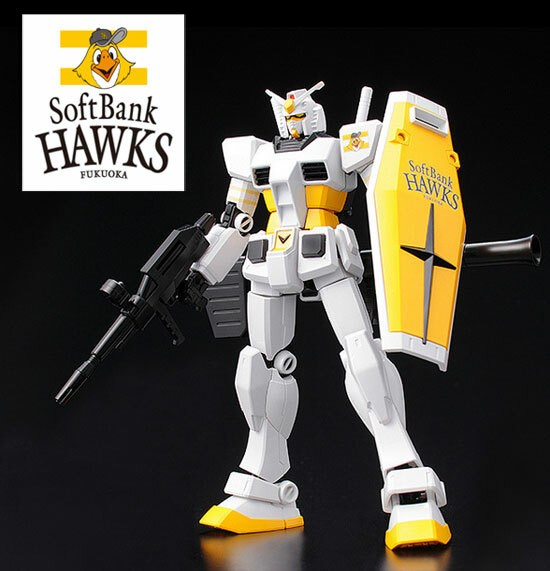 HG 1/144 RX-78-2 GUNDAM HAWKS Ver. 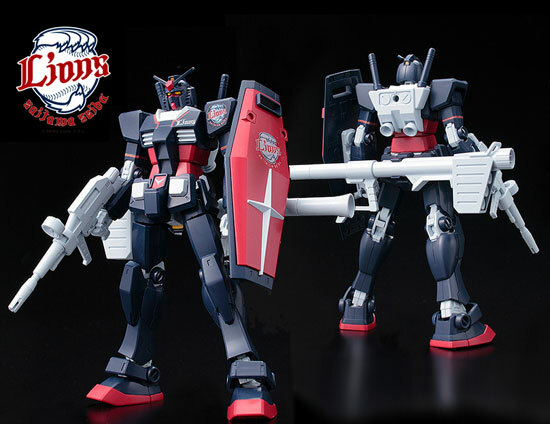 HG 1/144 RX-78-2 GUNDAM Lions Ver. 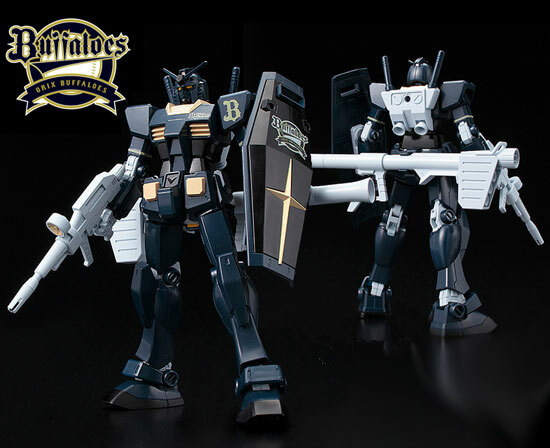 HG 1/144 RX-78-2 GUNDAM Buffaloes Ver. 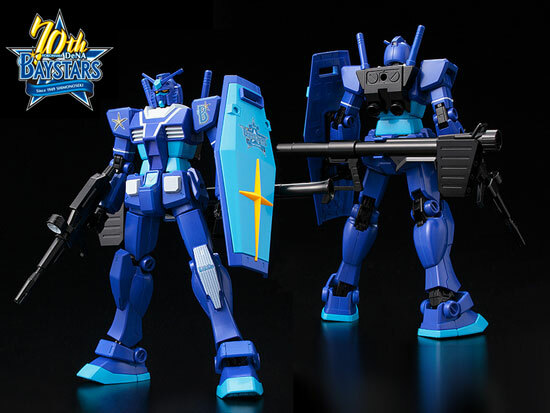 HG 1/144 RX-78-2 GUNDAM Marines Ver. 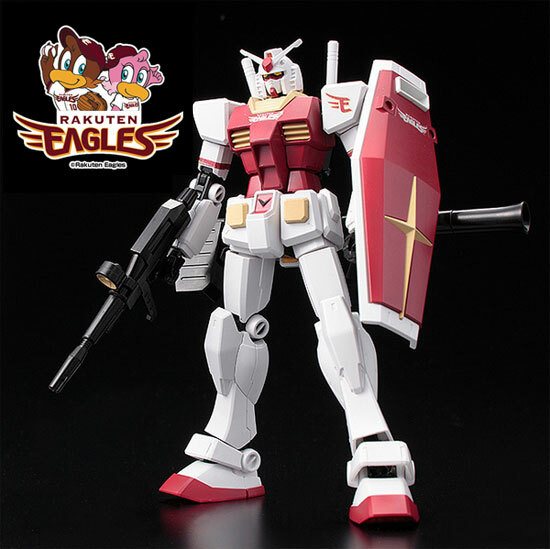 HG 1/144 RX-78-2 GUNDAM EAGLES Ver. 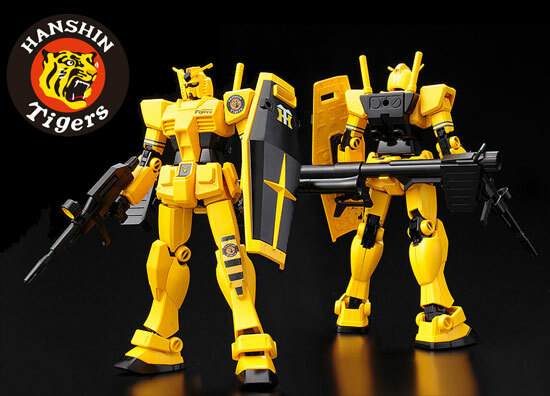 HG 1/144 RX-78-2 GUNDAM FIGHTERS Ver.